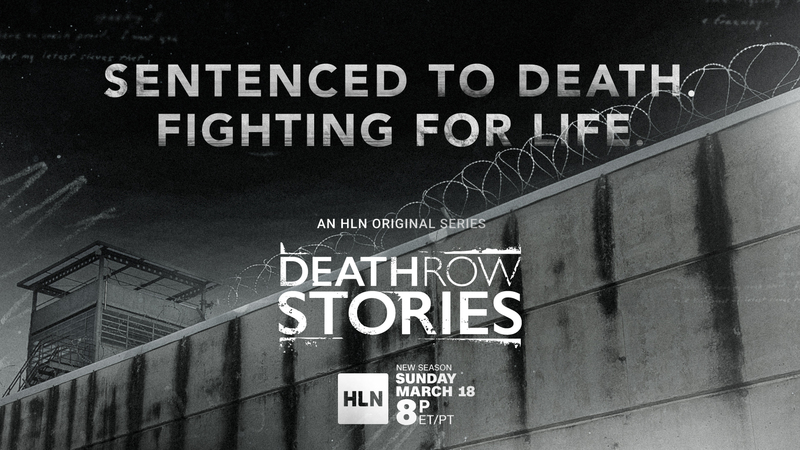 NEW YORK (February 22, 2018) – HLN presents a night of must-see true crime documentary series on Sunday, March 18 with the premieres of Death Row Stories season three at 8pm ET/PT – airing exclusively on HLN – and Unmasking A Killer at 9pm ET/PT. Season three of Death Row Stories explores the fallibility of the ultimate criminal penalty, capital punishment, through eight hour-long episodes. Seasons one and two aired on CNN. Unmasking A Killer profiles the Golden State Killer, one of the nation’s most prolific uncaught serial murderers. Narrated by Academy® Award-winning actress Susan Sarandon and featuring stories told by current and former death row inmates, each episode of Death Row Stories seeks to unravel the truth behind a different capital murder case and poses tough questions about the U.S. capital punishment system. Death Row Stories is executive produced by Academy® Award-winner Alex Gibney (Going Clear) of Jigsaw Productions, together with Academy® Award-winner Robert Redford and Laura Michalchyshyn of Sundance Productions. Brad Hebert, Dave Snyder and Stacey Offman also serve as executive producers. The never-before-seen episodes of Death Row Stories season three will air Sundays at 8pm ET/PT, leading in to Unmasking A Killer, and can be accessed one day after their HLN premieres on HLN On Demand.